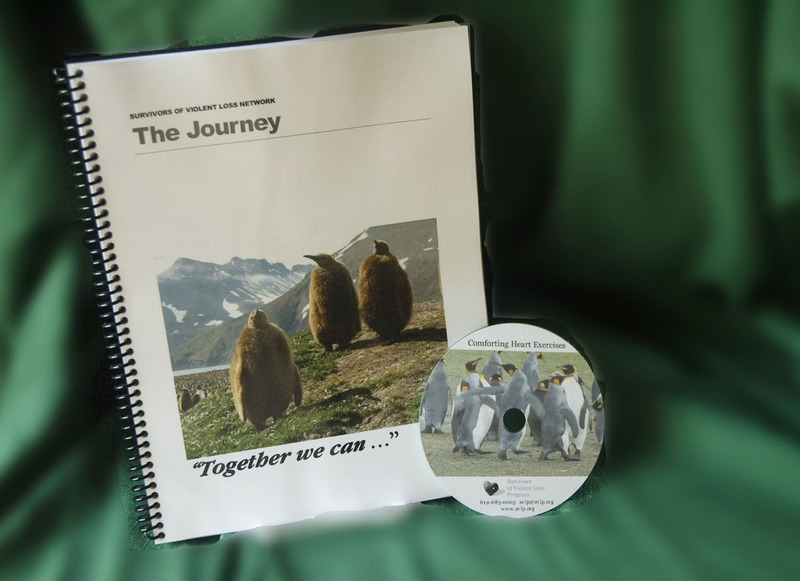 “The Journey Workbook is a much needed and useful aid for adult survivors of violent death. Thoughtfully written, it respects the individual grieving process that each person goes through after having a loved one violently killed and offers specific tools to help calm the mind and body. The Journey Workbook can be ordered by contacting Compassion Books or using the link below.